Thank you for following along with what is happening at Holistic. Please take a look at what's happening in April 2019. 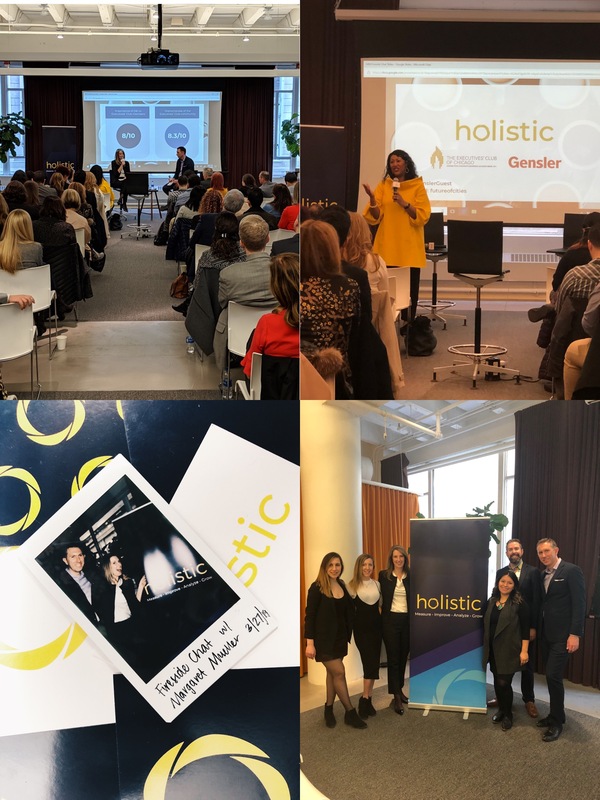 This past month we were able to host a fireside chat with the dynamic and phenomenal Margaret Mueller, CEO of The Executives' Club of Chicago. During our chat with Margaret, she shared her goals and mission to foster a diverse and inclusive environment. Take a look at our event recap here. -Full video of Holistic's chat with Margaret Mueller. 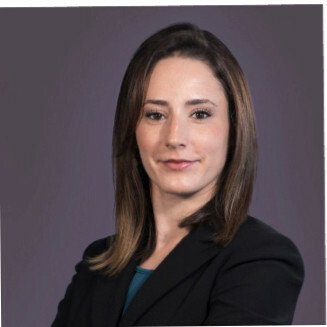 Holistic was able to sit down with the incredible Emily Pevnick of Resolute to chat about her experience as an expectant mother in the workplace where she provided simple guidelines to help ensure a positive experience for organizations and their employees. 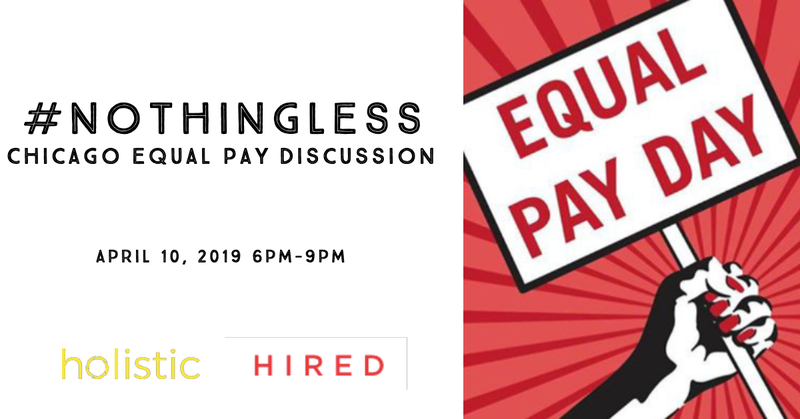 On Wednesday, April 10th, Holistic, along with Kailey Raymond from Hired and Tiana Carter from Skills for Chicagoland's Future, will be bringing together talent acquisition, people operations, and recruiting leaders to discuss the gender wage gap, diversity recruiting, and best practices in diversity, inclusion, and equity in the workplace. 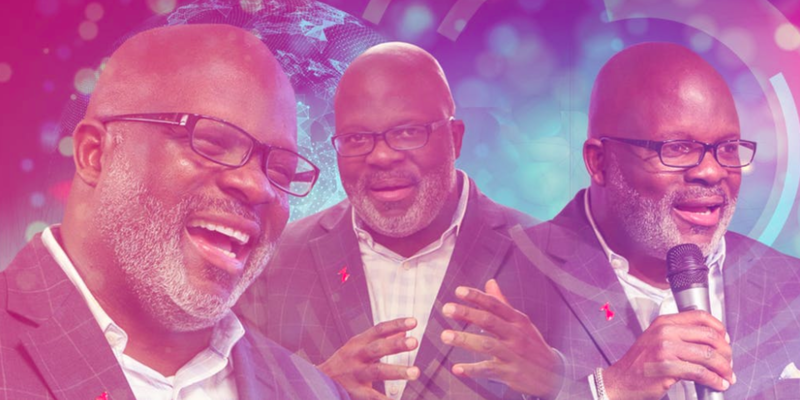 Our partners at The Kaleidoscope Group invite you and a guest to join them on Wednesday, April 3rd from 6-9pm CT for “The Love Principle: How To Grow Your Power, Your People, and Your Results,” a conversation with CEO Doug Harris that will explore key lessons from his decades of work in Diversity & Inclusion. 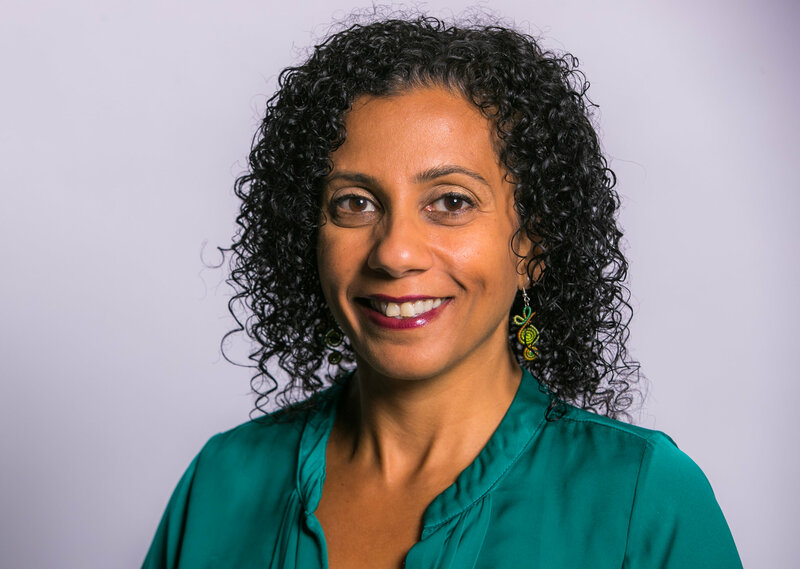 Holistic was able to chat with Awatif Yahya of Awe Horizons to learn more about her efforts to create a more diverse and inclusive environment by reaching several levels of inclusion. 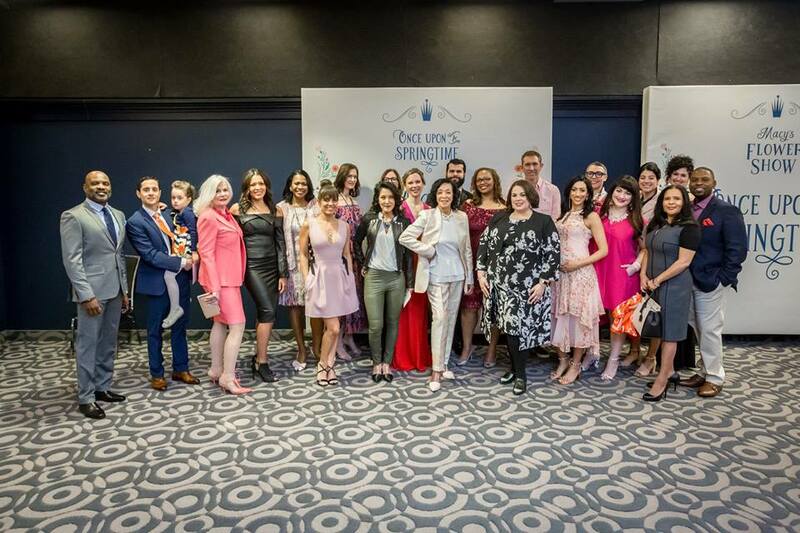 Join our client's, YWCA Metropolitan Chicago, Ambassadors Council as they present the 7th Annual New Look of Leadership Fashion Show and Brunch. The fashion show will once again be emceed by YWCA board members Mika Stambaugh of TMI, and Brad Edwards of CBS2 Chicago. On April 10th, we celebrate our one year birthday. First birthdays are always a big deal, so join us in celebrating by creating a more inclusive environment for those around you -- no need to wait until April 10th, you can start today! 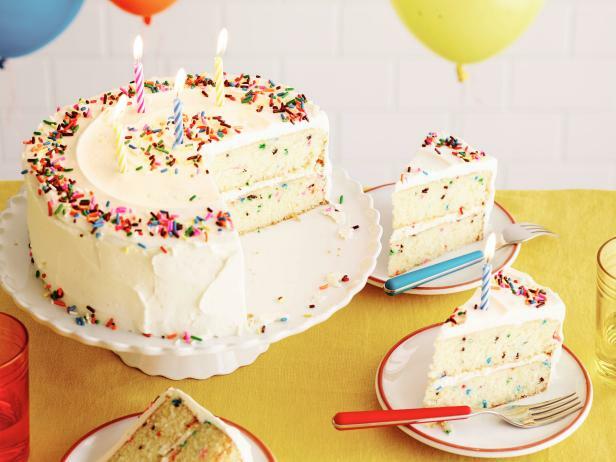 Instead of making a wish while we blow out our candle, we'd like to know what you wish for! Go ahead, close your eyes, make a wish, and let us know what we can do for you in this upcoming year! Join our online community and stay in the know. You'll receive daily updates, blog posts, event invites, and more! 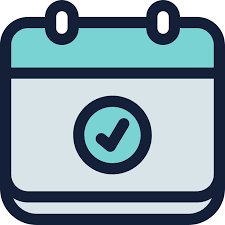 Please take a look at our upcoming events. We'd love to connect with you! 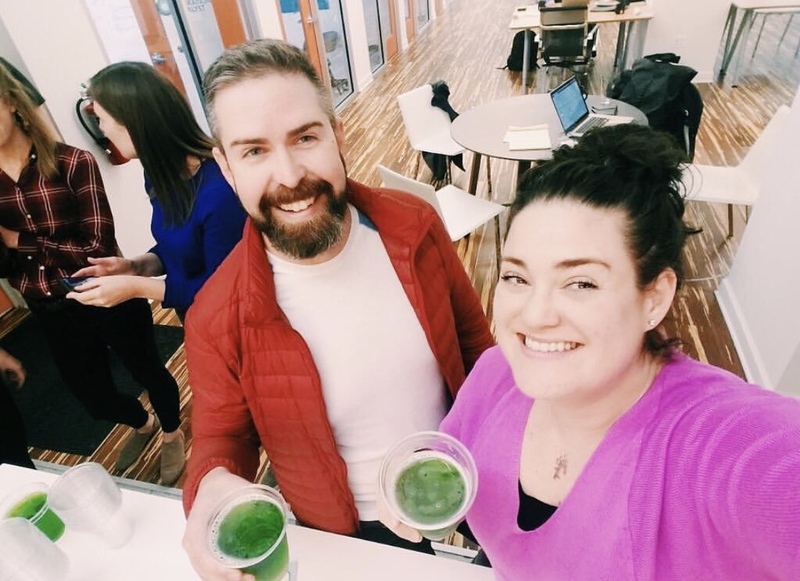 Our teammates, Bryce and Suzanne love to feel pumped and energized for work day in and day out. What gets you ready for the week? 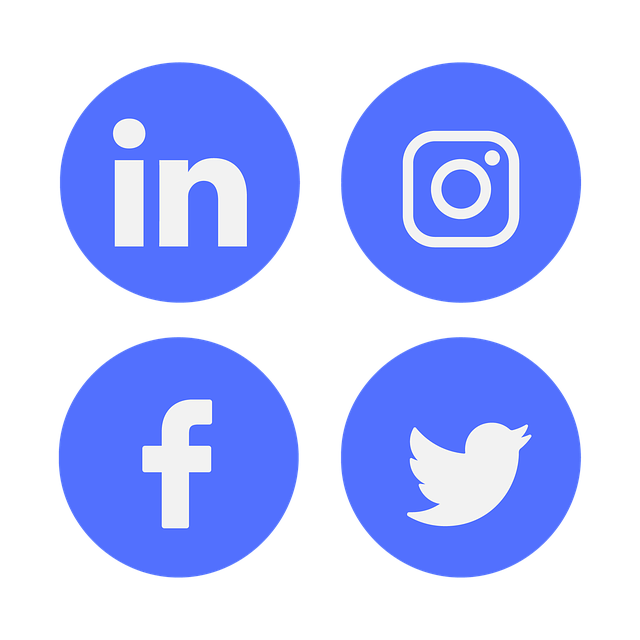 Follow us on Instagram to learn more about our clients, partners, team and more!